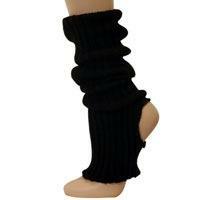 Knitted stirrup ankle warmers. Ideal for fashion or warm-up. I love my leg warmers and will be purchasing some more soon!